Bleu Events is committed to providing a personalized, detailed celebration catered for you. It is your special day, and we want to take away all the stress so you can enjoy your day. 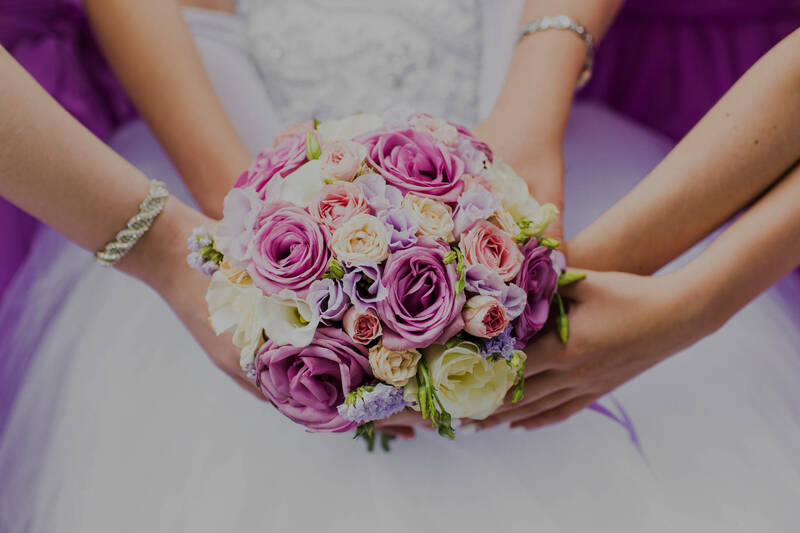 If you are planning an elegant affair, a charming country wedding, or a cozy gathering with friends, Bleu’s Wedding Event Planners will be there to take care of the details. This is your day, your fairy tale, leave it in our hands. 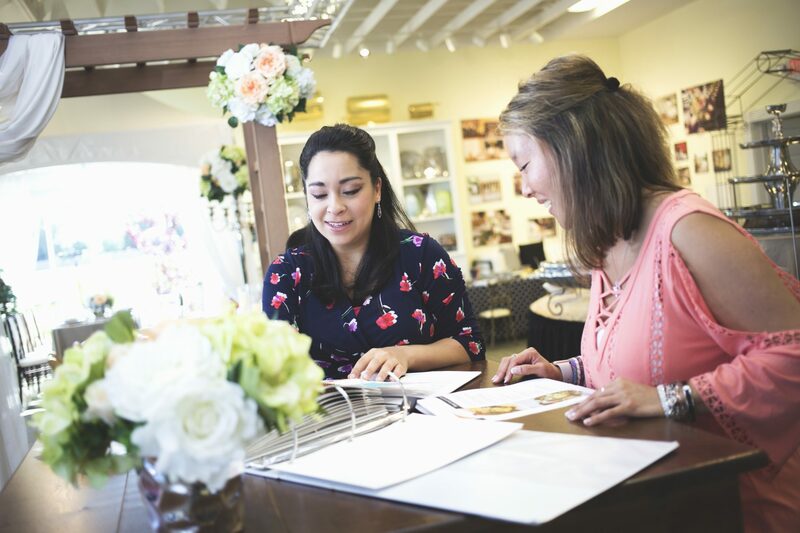 We understand budgeting can be an overwhelming process, especially if this is your first event planning experience. 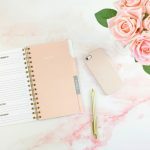 Bleu Events is here to help! Explore our budget considerations below, and contact us with your questions. 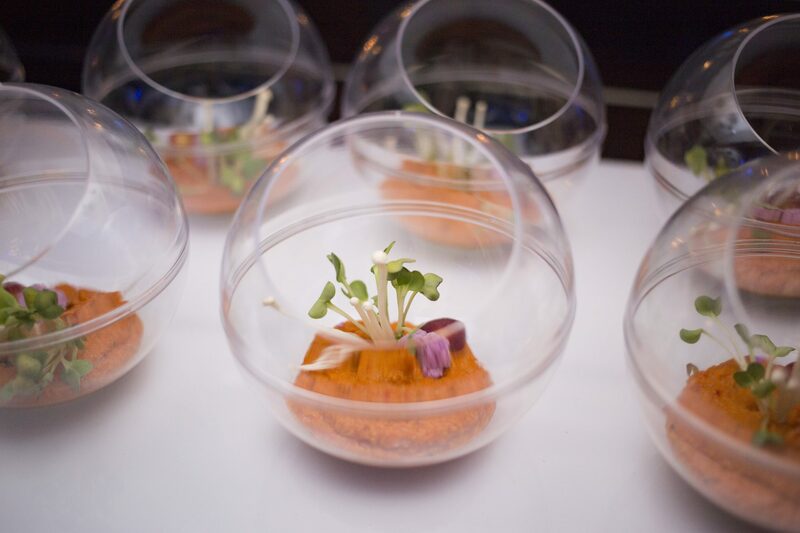 Your event is shaped by food and service style considerations. We pride ourselves on creating a unique experience for you and your guests, which incorporates food into your décor. 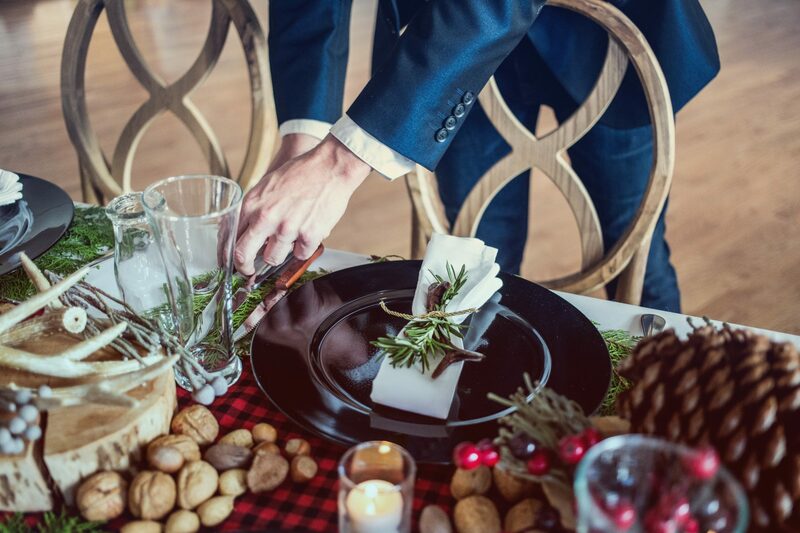 Your menu selections will dictate the service style of your event. 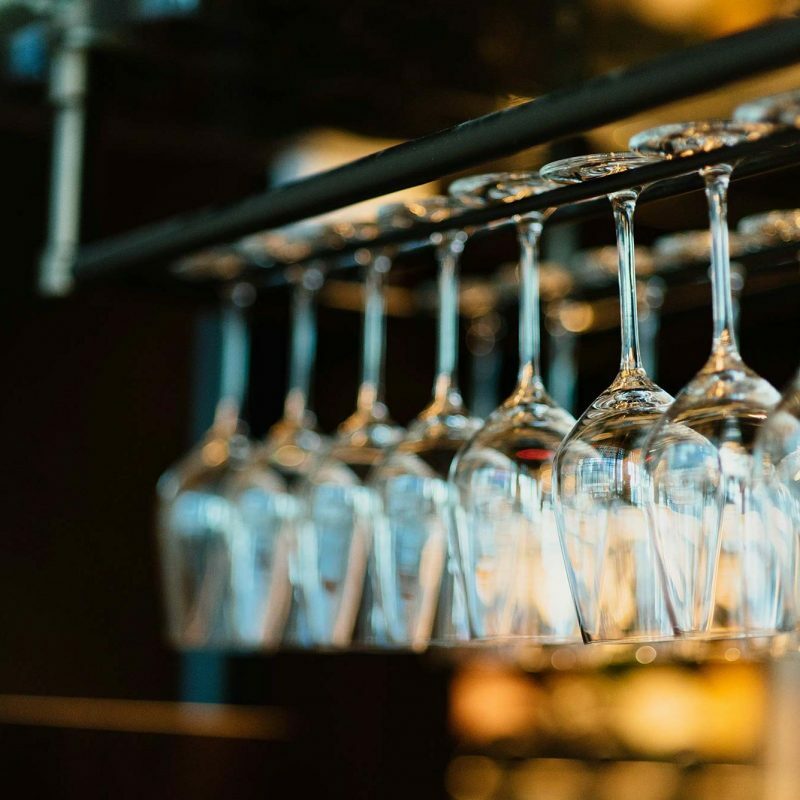 Your event is executed by a varied team of event professionals including chefs, operations staff who manage event logistics to deliver and set-up your event, as well as our service team who serves your guests during the event and clean up afterwards. Including alcoholic beverages on your menu will increase this portion of your budget. 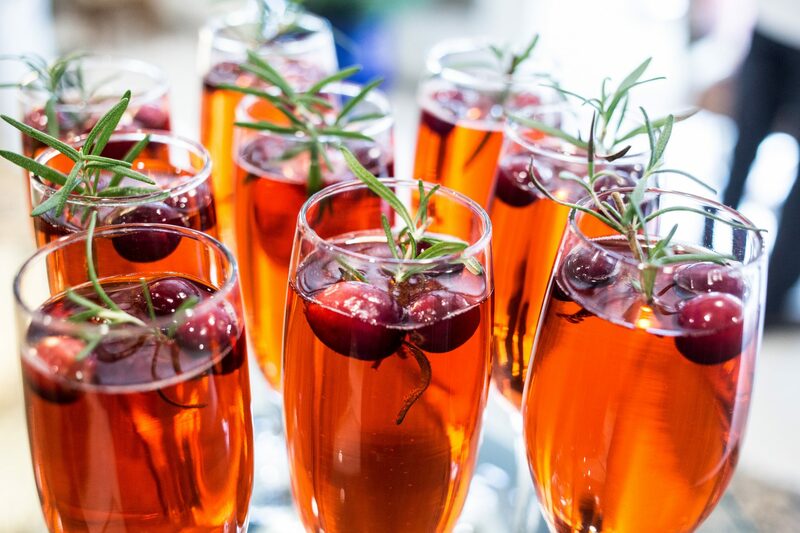 Your selection of beverages will determine the service style required for your event. Contact us for detailed information on bar options. 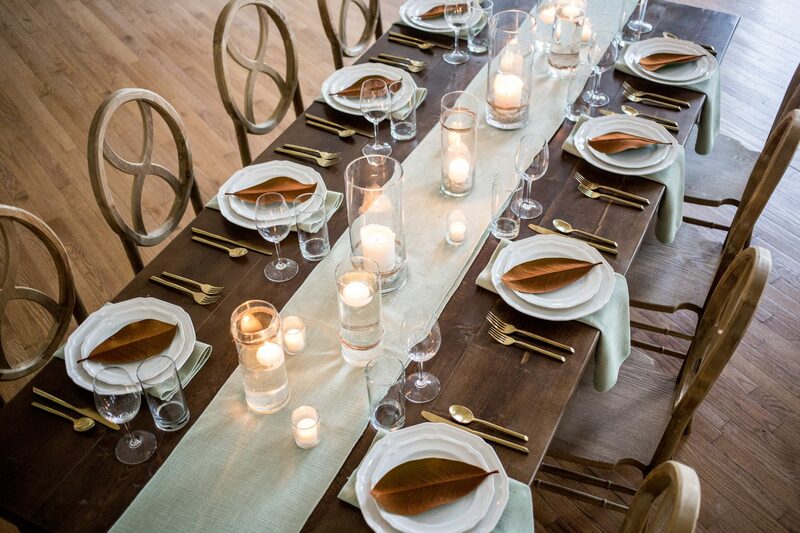 When you book an event with us, serviceware items including china, flatware, chaffing dishes and basic table setup with house linens may be included in your menu price, depending on the location of your event. Additional rentals may be needed for most off-premise events, simply ask your catering representative for details. Coordinating these items through Bleu Events streamlines your experience and saves you hours of planning and set-up. The kitchen facilities at your event location may limit the food selections or service styles we can offer, or require the set-up of a mobile kitchen space. Bleu Events is well-equipped to cater from any location, however, rental fees may apply depending on the type of set-up you desire.